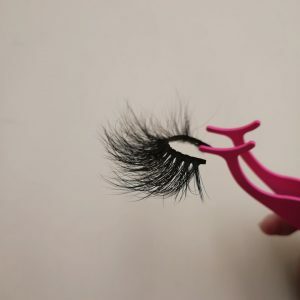 WELLA LASHES has always been a high quality mink lashes vendor and a wholesale of 3D mink eyelashes. 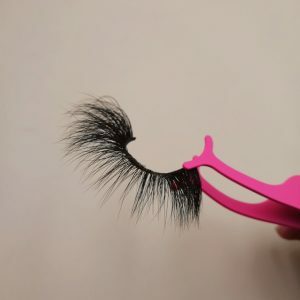 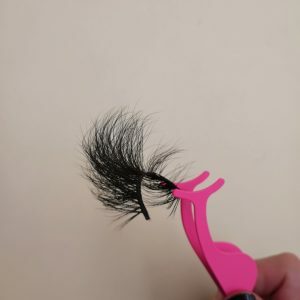 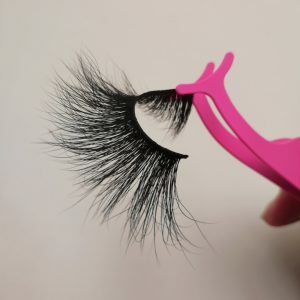 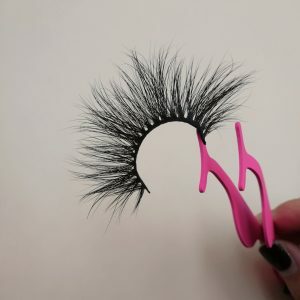 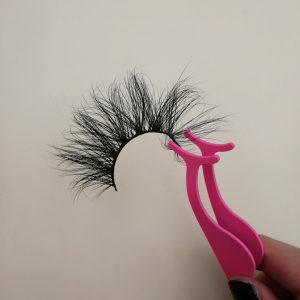 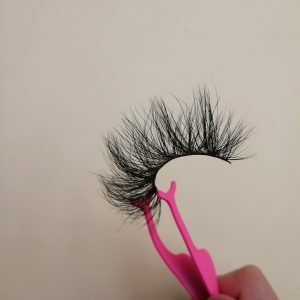 We provide the best service and lowest wholesale price for every customer interested in eyelashes, so you can try to feel the quality of our eyelash products first, then start your eyelash business. 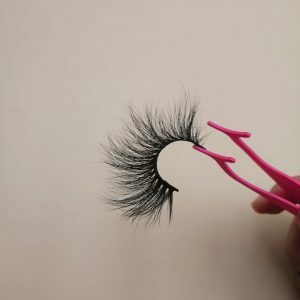 Because WELLA LASHES doesn’t want you to waste every penny you earned from working hard, it’s worth every penny you want to spend. 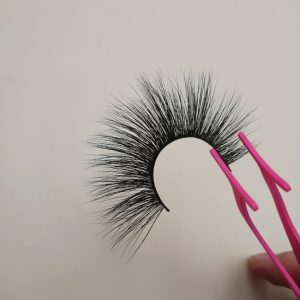 We are willing to do our utmost to help your eyelash business, let your customers experience the perfection of eyelashes, let your customers become old customers who work with you, let your eyelash brand grow bigger and do better.